Join with your fellow Scouters for an evening of fellowship, learning and information. It's always more fun to meet and share in person! 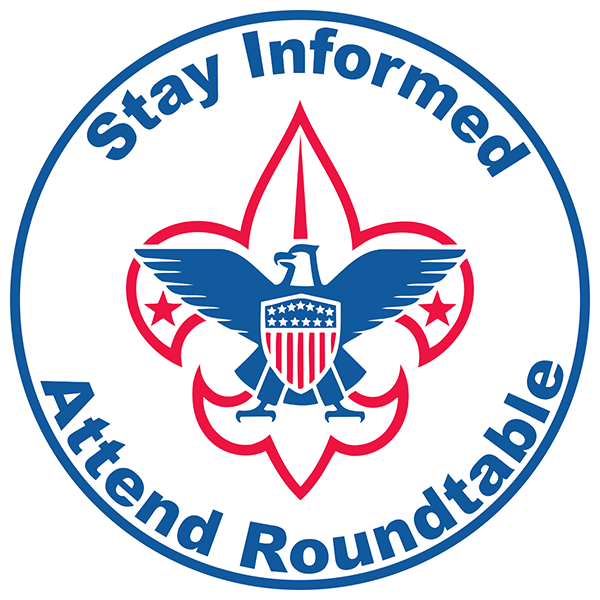 Camporee 2019 Preview: all Troops, please send your Camporee representatives to meet with Order of the Arrow members and Carter Davis, OA Chapter Advisor and discuss Camporee 2019, scheduled for April 5-7, 2019 at Lost Pines Scout Reservation! Charter Renewal Q&A : our commissioners will be on hand to help with any questions or challenges as you tackle Charter Renewal 2019. The deadlines are getting closer and no one wants to spend the holidays chasing down last minute details. Come on-time or late, stay as long as you want, but drop in and visit with your fellow Cubmasters and Cub Scout leaders. All are welcome the last Friday morning of every month for a Cub-focused gathering to address whatever you want to talk about! Your Unit Recharter Leader should be working with your unit's commissioner now to complete the annual recharter process. November marks the start of the review period, and the turn-in deadline is November 30. There's help nearby if you need it! District Awards Season is Open! Note that our Scouts of the Year will represent the Bee Cave District at the 2019 Report to State event at the Texas Capitol! 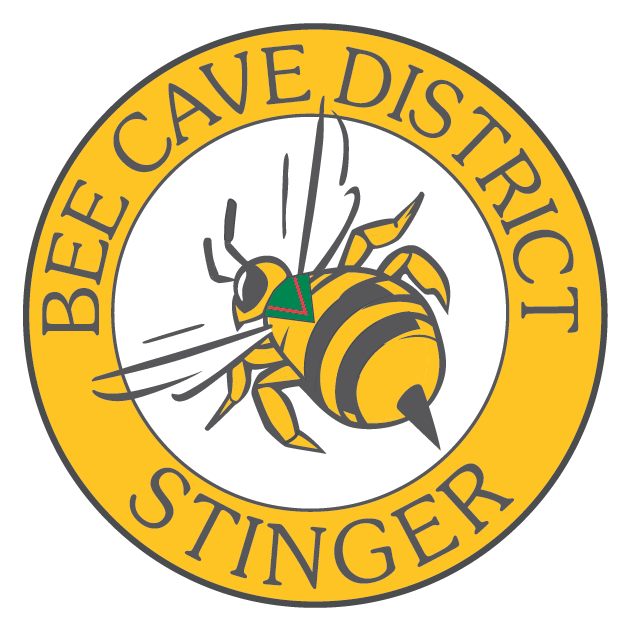 See the BeeCaveDistrict.org/Awards page for more information, nomination forms and more. There are also several Council-level awards for which the Council is seeking nominations from our district community. Please review the Council awards on our awards page, or here on the Council site , and see if someone you know deserves special recognition! For all our Webelos and Troops, the Bee Cave District has set aside a page to help everyone connect now that Webelos Woods has come and gone. Please keep an eye on this page, and we will post the latest information for our Troops as we receive it! 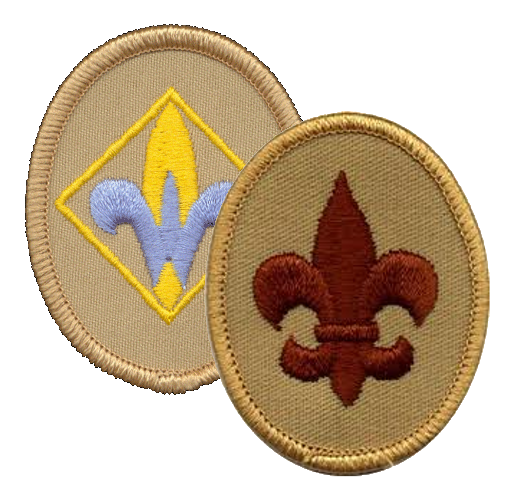 Click here for Webelos Information page. Earlier this year, a new, improved Youth Protection Training course was released. Also known as YPT2, this new training replaces all previous versions, and any previous YPT training expired on September 30, 2018 . If your last YPT course was completed before February 2018, you cannot be registered as a leader at recharter time. 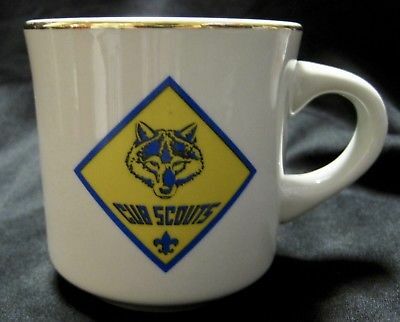 PLEASE take the course now and help keep Scouting safe for our youth! Online training for Scoutmaster or Assistant Scoutmaster (SM/ASM) does satisfy the position-specific training. With that plus Introduction to Outdoor Leadership Skills (IOLS) plus current Youth Protection Training, you are fully trained for your SM/ASM position! Keep an eye on the Council training page for the latest available courses. Time Is Short On Winter Camp! Dec. 27-31 (session full at this time) and Jan. 2-6. Celebrate the anniversary of the Scouting movement at the 70th annual Boy Scout Parade and Report to the State of Texas. Scouts from all over Texas march up Congress Avenue to the Capitol. Make your plans to participate!